When going through my makeup collection I realised there are some product I will always have a backup ready for when I run out. When you have a backup you know it is a holy grail. These are my top 10 products I will forever repurchase unless of course they discontinue them... touch wood they don't! I didn't like the original Porefessional as it didn't stop me getting oily but this version I adore. It is a lightweight gel that has a thin consistency. It instantly mattifies my skin and it stops me getting oily throughout the day. You can also buy a Mini 15ml Size for £10.50 Here which is perfect to try before you buy the full size. 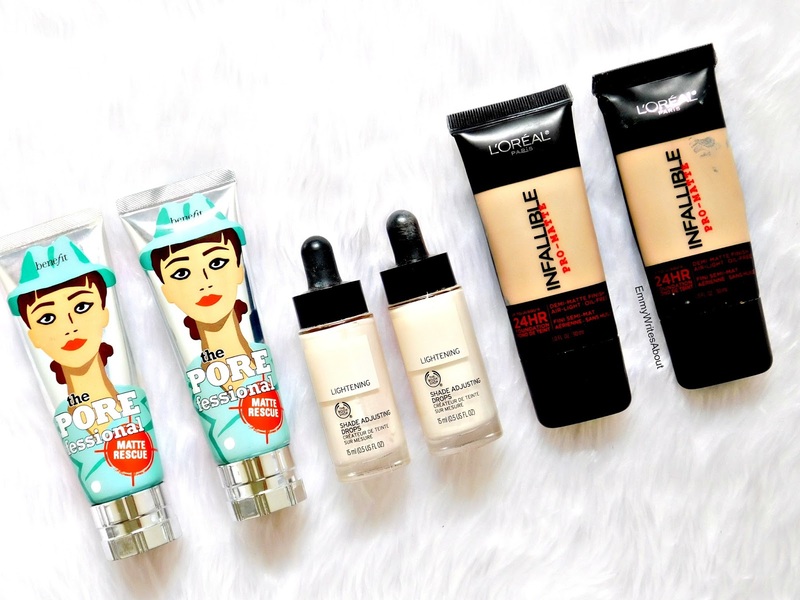 If you have pale skin like me and find it hard to find a foundation to match you then you need these drops in your life. Most foundations come up to dark on me so I add two drops of these in and it becomes the perfect shade. It doesn't alter the finish or longevity of the foundation. The only thing is the pump doesn't seem to work so I pour it out. I have had 3 bottles of this now and all have been the same. If you read my blog you will know I tried the UK version and hated it. I didn't find it high coverage and it didn't keep me matte. The US version is completely different for some reason, I have seen quite a few bloggers say the same. I order mine from Ebay or Amazon for around £12 including postage. 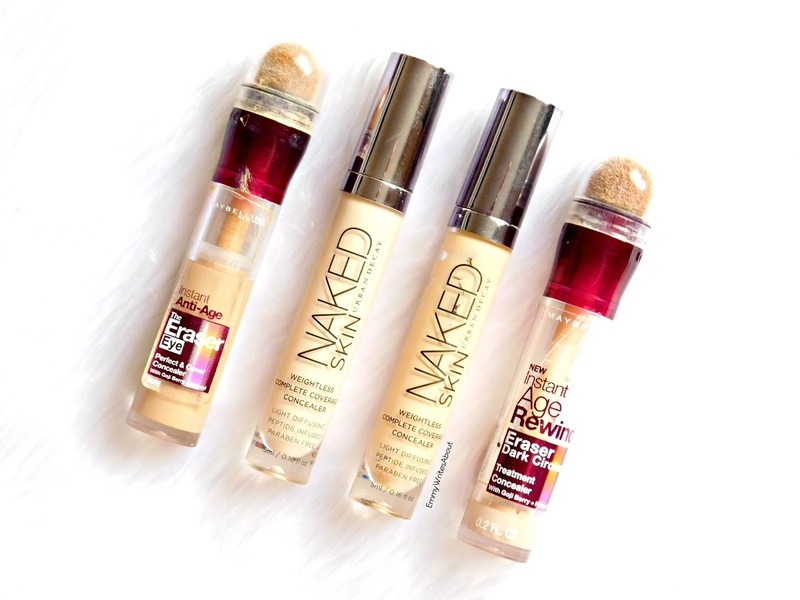 The coverage is flawless and it keeps me shine free all day. This is in my top 3 favourite concealers. It covers my dark circles, it doesn't crease and it looks flawless. In the UK the lightest shade is "light" but in the US they have a fair shade. I stocked up on the fair shade when I went to New York but I have also recently ordered one from Amazon. I was using this before anyone in the blogging community started to rave about it. When I first started using it around 3-4 years ago I couldn't believe how no one hyped it up. It is creamy and brightening. 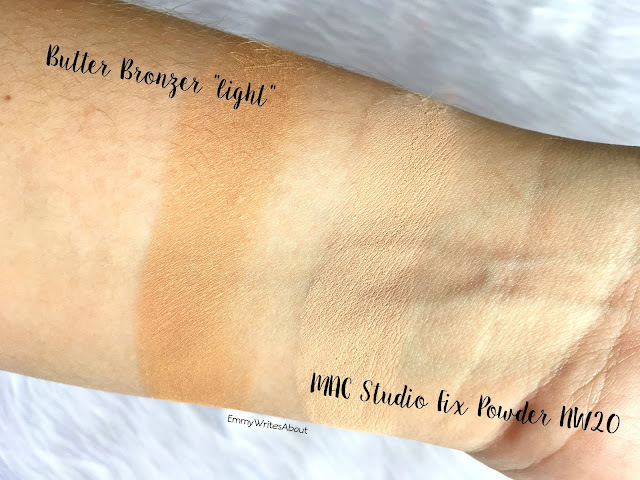 It is less coverage than the Maybelline one but it is a great medium coverage concealer. 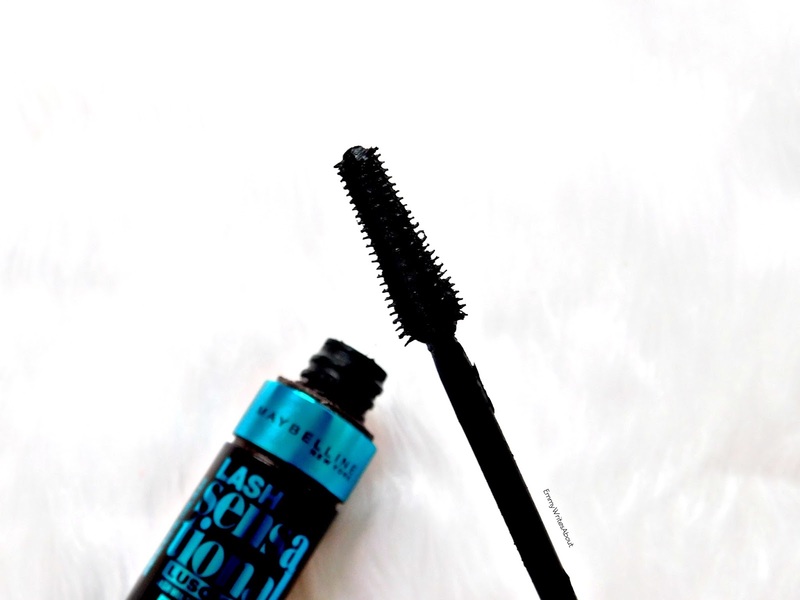 Everyone raves about the Lash Sensational in the pink tube but no one raves about this one! I love it more! The wand is slightly different but I find this adds more volume and length whereas the original Lash Sensational only gives me length. It is also waterproof which is perfect. I used to use the Anastasia Beverly Hills Brow Pomade until I tried this one. It is exactly the same! The formula is a bit easier to work with than the ABH one but it lasts just as long. It stays put all day and doesn't fade! 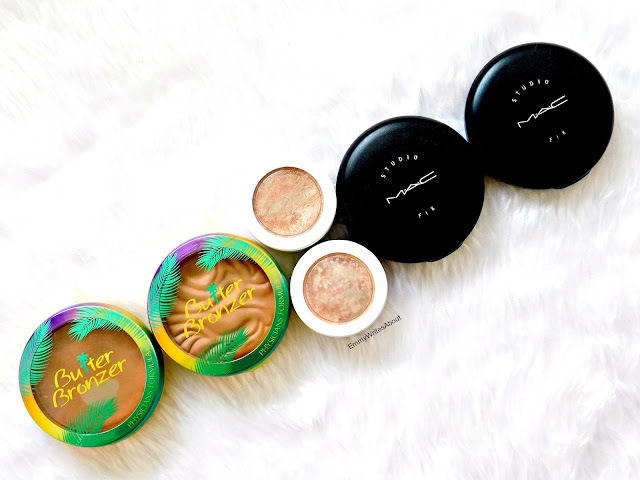 Hello perfect bronzer! 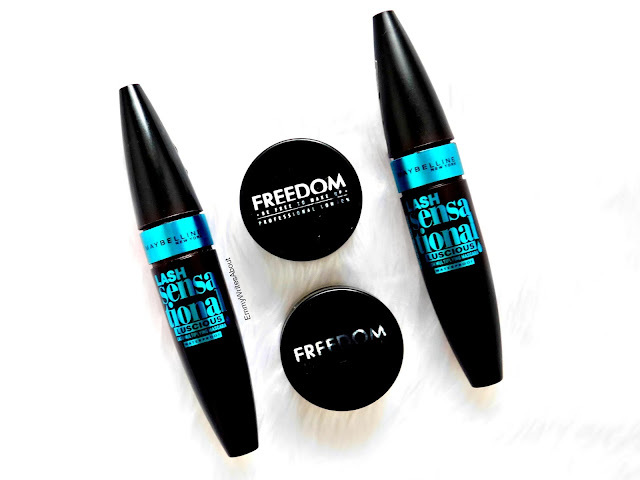 When I went to New York I stocked up and purchased 3 for myself and one for my friend (beauty blogger) Dena from TheDenaEdit. I have the lightest shade and it is perfect for my pale skin. Plus it smells incredible! Coconut and Chocolate mixed into one. Now I do love Colourpop Highlighters. 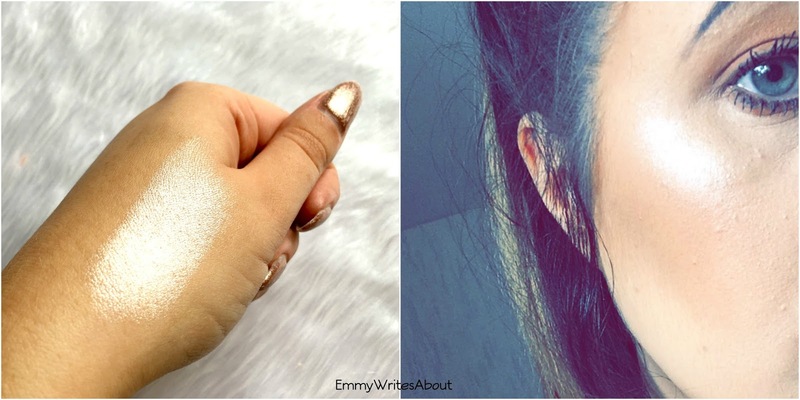 It seems some are more of a subtle glow and some are more intense. This one I have is my holy grail highlighter. It is intense and it stays like that all day. I use my Real Techniques Setting Brush to apply it and it looks stunning. I have the Shade Smokin Whistles. Now this is my number one holy grail, I have been using it for 7 years! 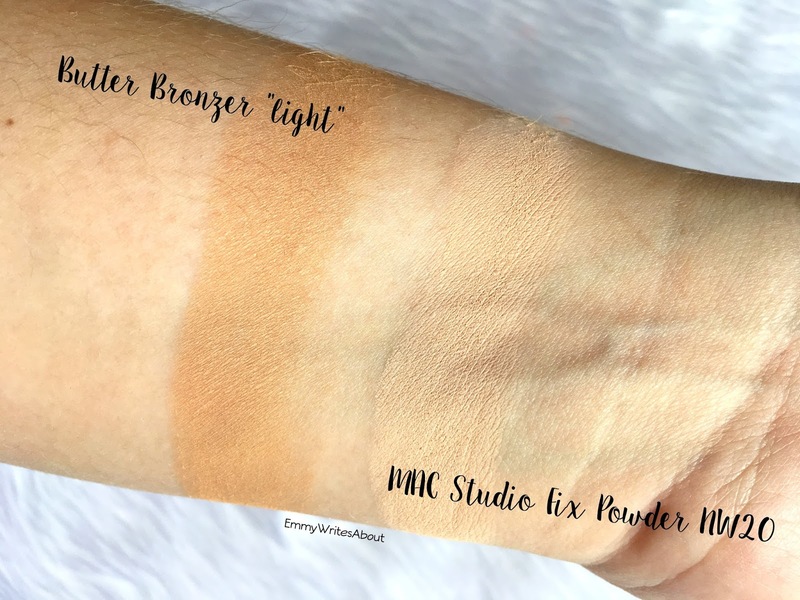 It can be used on it's own or on top of foundation as a powder. I use it both ways. When you apply it on top of a foundation it is so lightweight and doesn't go cakey and it looks airbrushed! When I am having a good skin day I will use this on it's own for a medium coverage. Just look at that glow! It is absolutely stunning. 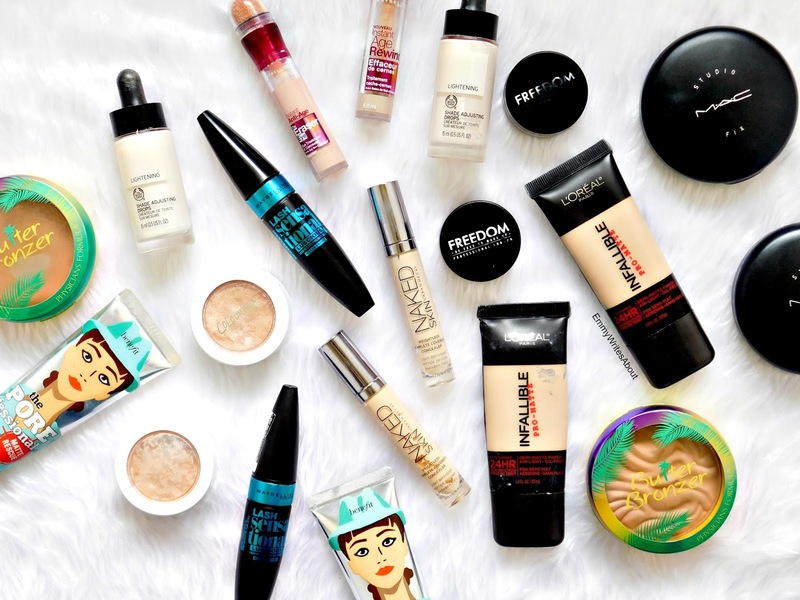 What are products you will always repurchase?